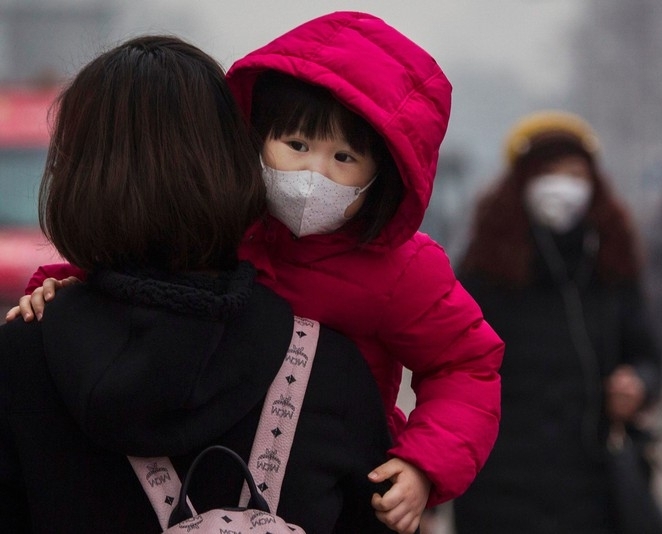 We know that environmental pollution takes a toll, but how high is the price? In 2016, as many as 7 million people died due to air pollution, 600,000 of which were children. pollution, climate change and other environmental hazards with guest speakers Arthur Mychal Johnson, Co-Founder of South Bronx Unite and Dr. Leo Trasande of the NYU School of Medicine. We also ask regular attendees to meet our challenge of bringing one extra guest for a chance to win a green giveaway!